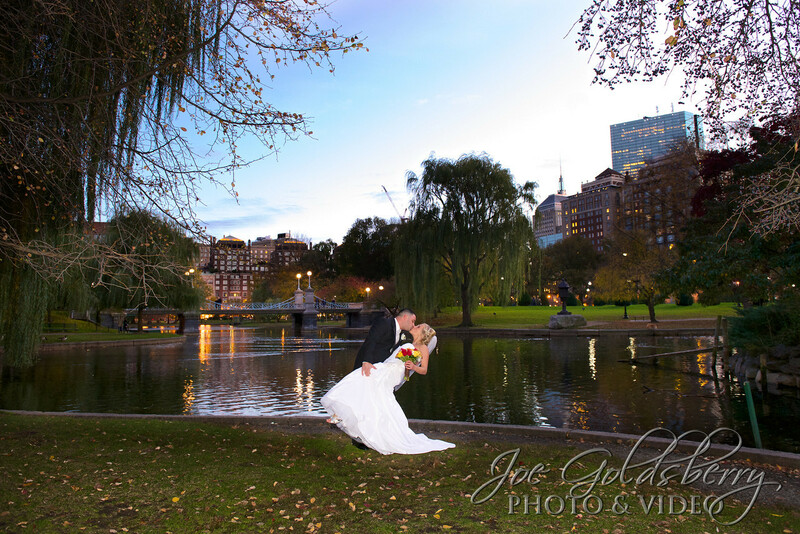 Having your wedding in Boston has its advantages and one of them is having your formal wedding photos taken at the Boston Public Garden. 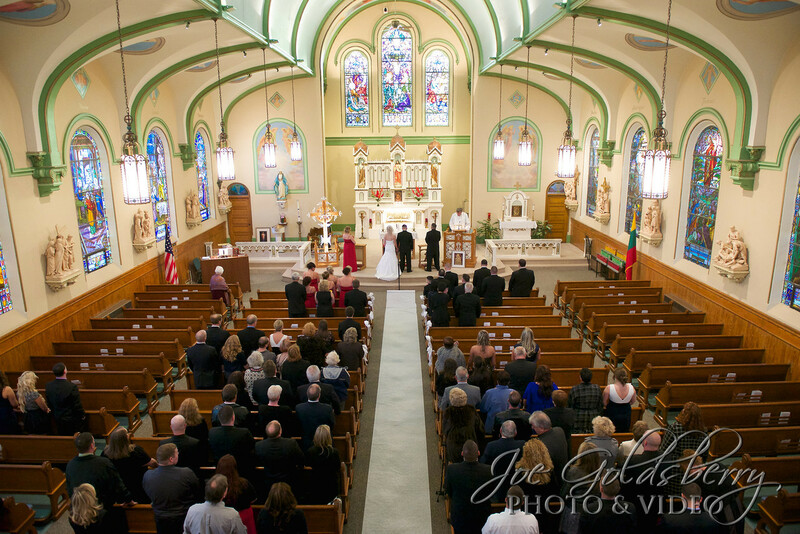 Britany & Michael recited their vows at St. Peter’s Church in South Boston. St. Peter’s is a beautiful, historic Catholic church in the heart of South Boston. 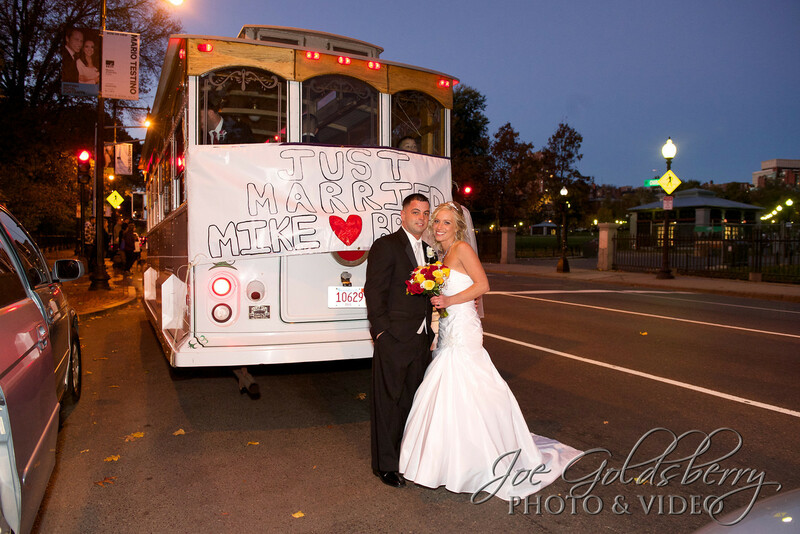 Following the wedding ceremony, the bridal party boarded a trolley to make the short trip to the Public Garden. The sun was setting just as we arrived. The reception was held at Florian Hall in Dorchester where Britany & Michael danced the night away with all of their guests. 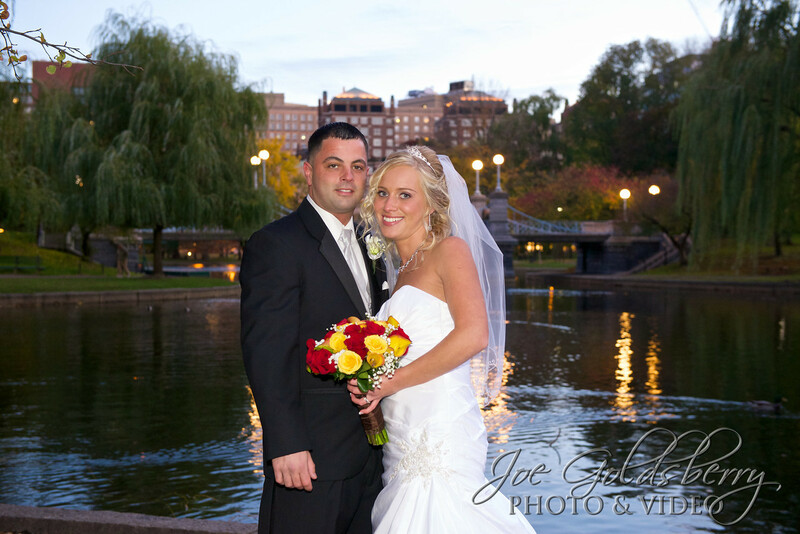 This entry was posted in 2012 Wedding Season, Wedding Photography and tagged Boston Public Gardens, Britany & Michael, Florian Hall, St Peter's Church, wedding photography.